Fred’s has been successfully delivering on commercial HVAC design and build projects for nearly 30 years. 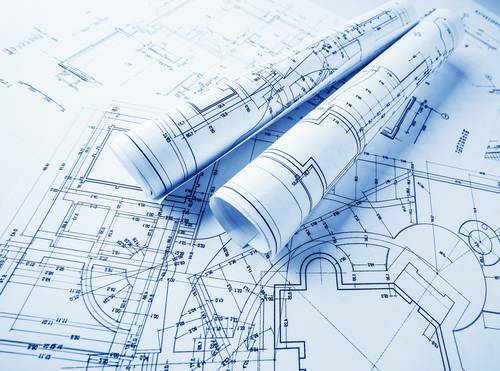 Our commercial estimators have been with us since the beginning, and have the experience to perfectly design your project, along with ensuring flawless execution from beginning to end. We have long-standing relationships with engineers that make sure commercial heating and cooling systems in your buildings keep business owners, employees, and tenants comfortable season after season, year after year. Our commercial HVAC installers are experienced, efficient, and committed to quality work, regardless of project size. Fred’s Heating and Air works with some of the most respected businesses in the Omaha area. There’s a reason they keep coming back to us for all their commercial heating and cooling installation needs.